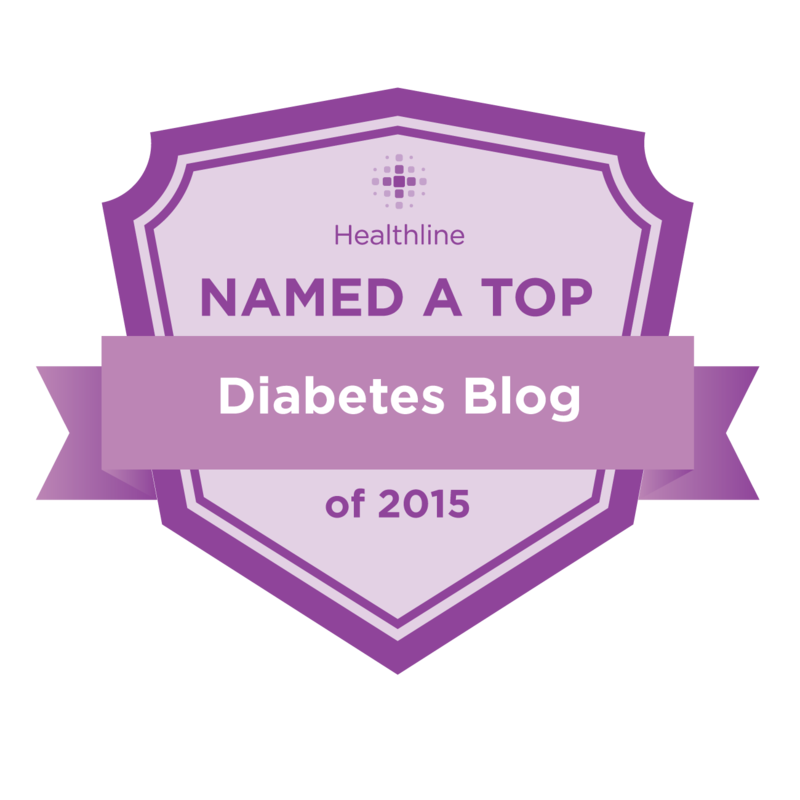 Texting My Pancreas: Something's Missing. 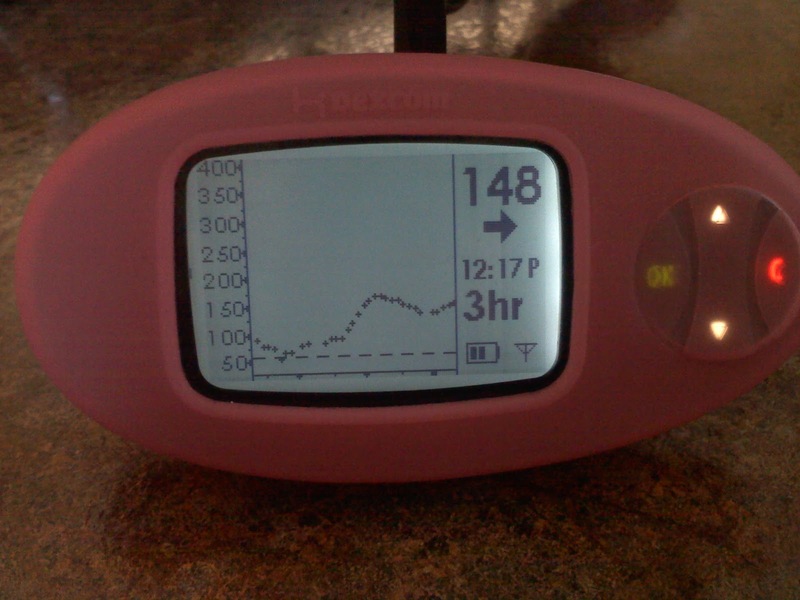 Notice anything different about my CGM graph? 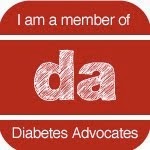 I made the executive decision (which makes me the CEO of my diabetes, I guess? Related question: do I have to wear a suit?) over the weekend. I'm tired of Jim yelling at me when he's teeter-tottering over that line. (181! 178! 184! 182! 179! 180! And again with the alarms!) I'm annoyed that my keyboard tray goes VRRR! VRRR! like clockwork each morning after breakfast. I'm so over hearing those alarms at the precise moment I'm falling asleep at night. I'm tired of hearing that stupid high alarm, so I disabled it. This doesn't mean I've stopped trying, or caring, or checking. This means that I'm exercising my right to use the technology that's working for me, and silence the parts that aren't. Life, and enjoying that life (which is hard to do when I'm being frequently reminded that I screwed up somehow), comes first. It's not a permanent change, but it's one I'm trying out for a little bit. Because I like keeping some amount of my sanity - and those around me appreciate that, too. Uh, can I ask a question? Why not just raise the high bar? I mean, if you're hitting 180 and not planning on doing anything about it, maybe that's not the right target? I mean, it would bother me if I was in the mid or upper 200s and not noticing, but maybe you look at the Dex often enough that you catch them. Nice no-hitter (I'm ignoring that one dot)! More and more often I leave the high alarm off also. Yeah, I could raise it but I'd rather leave it to myself to tend to it. It just takes so much longer to lower BG than it does to raise it. I do the same thing! For a while I had the bars set, but the noise just pisses me off and makes me want to abandon it in a room alone. without the bars I also think it helps me pay more attention to how my body feels and then its a good tool to be able to double check. A good nights sleep is can do wonders for you days. 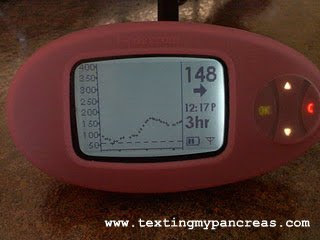 I HATE it when the CGM is 179, 181, 178, 182, 179, 181 and feels the need to alarm me EVERY time it jumps the line! I'm right there with you friend! Yay for you! I've done this a few times myself. Sometimes, I just need a night's sleep more than I need to be below 180!